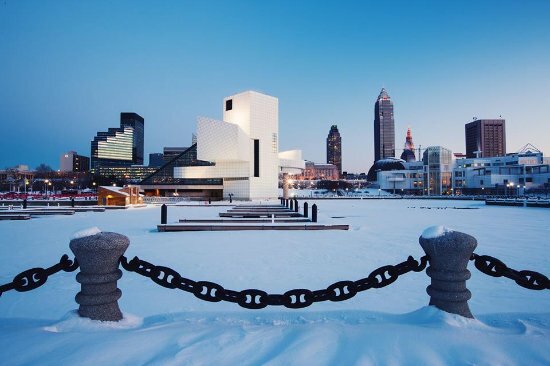 Whether rocking out to music legends inside the Rock and Roll Hall of Fame or viewing Monets and Picassos at the Cleveland Museum of Art, Cleveland is a city that mixes equal parts grit and sophistication. Nosh award-winning food in historic buildings, tip back some craft beers amid a Lake Erie beach party or cheer on a championship team with a hardball of locally distilled spirits. All in Cleveland. Once known as "The Furniture Capital of the World," industry has long since deserted Jamestown, a sleepy town on the tip of beautiful Chautauqua Lake, a popular fishing and sailing destination. The town is the home of the Lucy-Desi Museum and Desilu Playhouse, both built in honor of the town's most famous daughter. 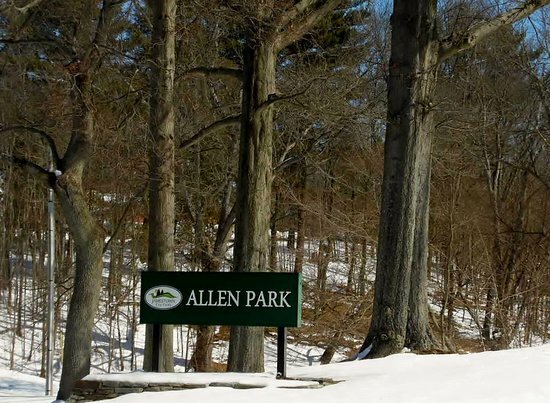 Jamestown also contains The Audubon Center, which features a 600 acre nature sanctuary with five miles of observation and hiking paths and is the home of Liberty, a local bald eagle.